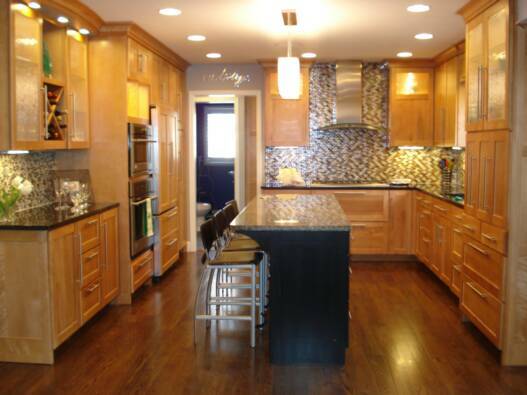 Individualized attention to homeowners large and small-scale remodeling projects. General contracting with investors for large-scale remodeling projects. 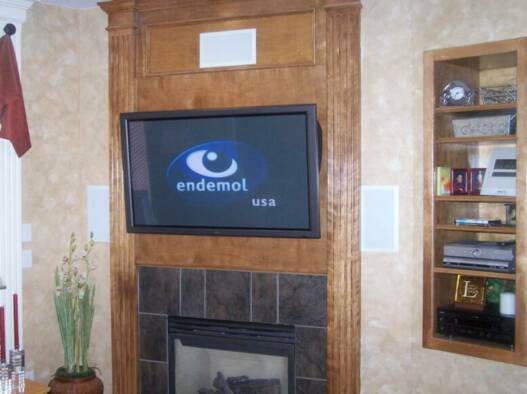 Whole house audio and video design, sales, installation and setup. Custom made Component Furniture & Rack Systems. 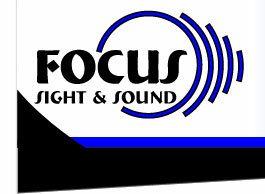 Focus Sight & Sound has to offer! Credentials- Click on the images to learn more!